Dedicated response team installing a wide range of high quality intruder alarms. 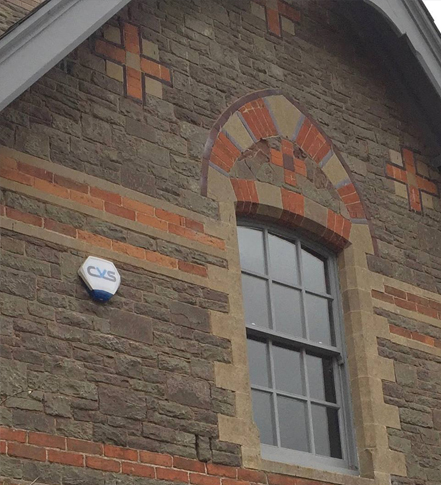 Working across Bristol and a number of other areas in Somerset, we specialise in the install and maintenance of a wide range of intruder alarms that ensure your business or home is protected at all times. For this project our team were contacted by a client about having a new intruder alarm installed into their home. has some form of security in place." Simply leave your details below and we'll call you back to discuss your requirements.